Sarcoptic mange is actually a skin disorder attributable to the Sarcoptes scabie mite. It’s very infectious and propagates swiftly in dogs and cats the sarcoptic scabie mite or sarcoptic mange will manifest its self in many hosts including humans but dogs are the preferred option. The parasitic mite exhibits many different behaviors for individual hosts. However the common theme being that it burrows itself inside the skin of a dog and becomes the root cause of various skin problems like excessive itching, inflammation even baldness . As you would expect with the mite on and under the skin this induces the feeling of itching on the dog’s skin,this leads to excessive scratching which results in dry, scaly and patchy skin in worst case scenarios the dogs can actually begin to self mutilate as the discomfort is so bad. Sarcoptic mange usually manifests in and around the ears, head, face, limbs and abdomen. Red nodes with tiny dots can be seen around the elbows, ears and trunk of the dog. Another concern with sarcoptic mange is the secondary issue of infection as a result of excessive scratching. This leads to various sores and inflammation which if they become open or weeping the infection its self could become a serious issue in its own right. Sarcoptic mange or scabies can also be the cause of excessive hair loss. Sarcoptic mange requires treatment and supervision of a qualified veterinarian. 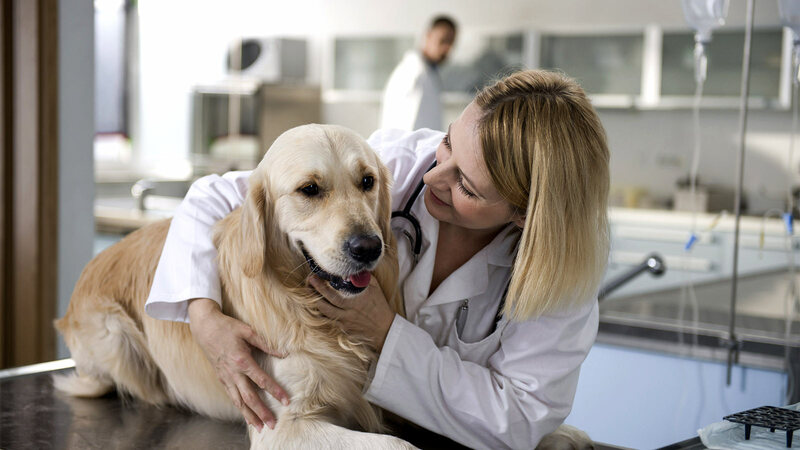 As this condition is infectious it advisable that the owner should not try to treat the dog on his own. A traditional method of curing scabies is by bathing the dog with benzoyl peroxide medicated dog shampoo and then complimenting this by applying an organophosphate cream or wash.
Amitraz, Mitaban, and lime sulfur (Lymdip) are the products which can be used to treat this disease. These products are effective, however they are toxic, so side effects are not uncommon, owner as well as the dogs may find them offensive. As discussed the sarcoptes mites thrive near the ears, eyes and other sensitive areas so great care must be taken while applying the products. Research is always ongoing an a new product being used on sarcoptic mange is selamectin. Selamectin, is a new cure for scabies and as, it is a topical solution, it is much easier to apply. 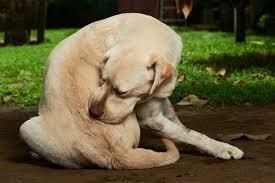 Studies have also shown it helps prevents some other infections like dog worms or fleas. Maintaining a good hygienic regime is the best way to prevent any sort of infection or disease. Sarcoptic mange is traumatic for any animal though it is curable, the treatment is no less an ordeal for your dog. Hence, the best preventative measure for any disease is by taking the necessary precautions. Regularly clean and disinfect your home paying particular attention to dogs bedding Etc and of course if you come into an already infected animal you will need to seek advice owing the the contagious element of sarcoptic mange.